We offer a highly professional loft conversion service in Epping with an emphasis on quality workmanship and value for money. Our skilled team has the flexibility and experience to undertake projects ranging from minor repairs and maintenance to specialist projects. 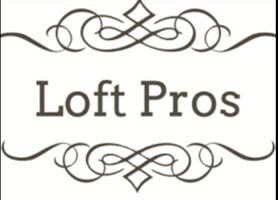 At Loft Pros Ltd, we have years of valuable experience you simply won’t find elsewhere. For all your property needs, you’ve arrived at the right place.